The Bird, a San Francisco-based fried chicken sandwich shop, will be replacing The Melt at 2400 Telegraph Ave., making it the latest installment in a series of business turnovers hitting the Berkeley area. “Since there are not a lot of changes needed, they will be open in the next six weeks,” Baker said. 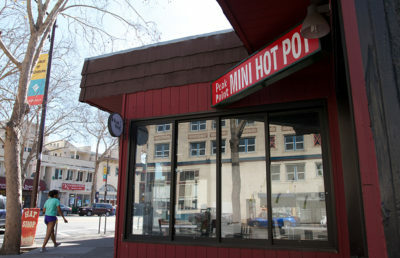 According to Baker, The Bird will add to the variety of eating options near Telegraph Avenue. 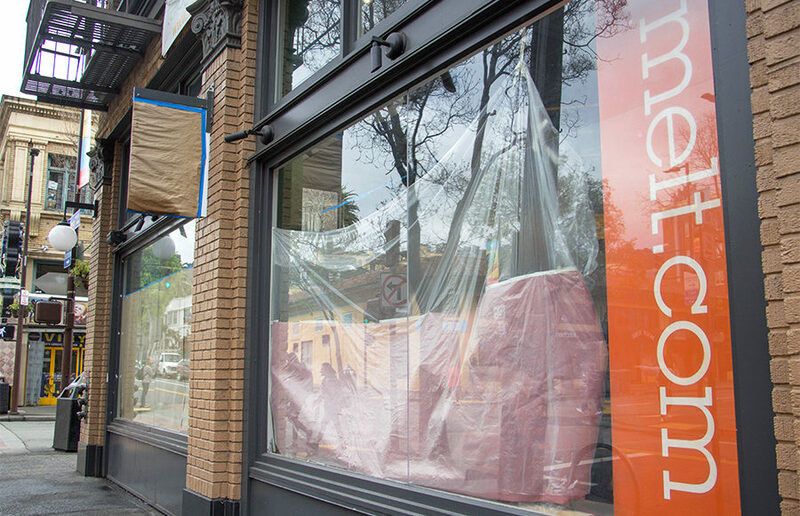 He added that the new shop has the potential to succeed in Berkeley. Angelica Hernandez, general manager of the Mexican restaurant Gordo Taqueria, which is adjacent to The Bird’s new location, expressed concerns that the new restaurant will pull customers away from surrounding eateries during its initial opening. The Bird could not be reached for comment. In a competitive city such as Berkeley, many new businesses shut their doors after a few years, Hernandez said. 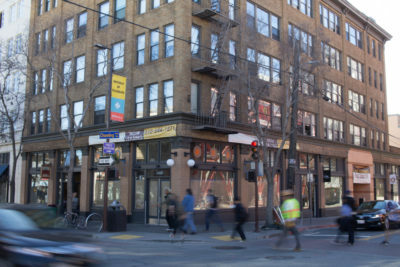 She added that The Melt closed after about five years of operation on Telegraph Avenue. Hernandez pointed toward soaring rent costs and the low budgets of college students as a cause of the high turnover in Berkeley. 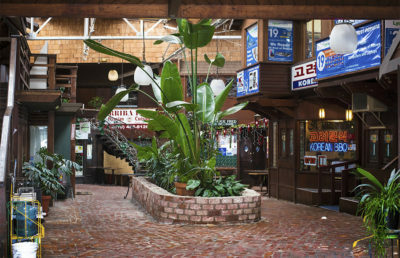 “It’s really high rent, and students generally don’t have a lot of extra money to spend, so it’s difficult to compete here as a restaurant,” Hernandez said.